The CHL Import Draft takes place on Thursday June 28, 2018, beginning at 11:00 am Eastern. The Saint John Sea Dogs hold the number one pick, followed by the WHL’s Edmonton Oil Kings at number two, and the OHL’s Sudbury Wolves who will select third overall. Each team in the CHL is permitted to dress and play a maximum of two import players each season who are selected annually through the CHL Import Draft. Thankfully, goaltenders will be eligible for selection again this year in addition to forwards and defencemen. Want info on many of the players who will be selected? 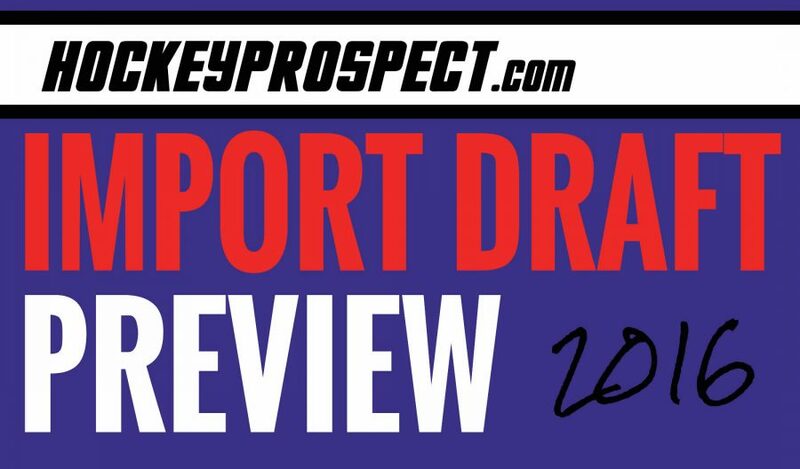 Our NHL Draft Black Book is a valuable resource. 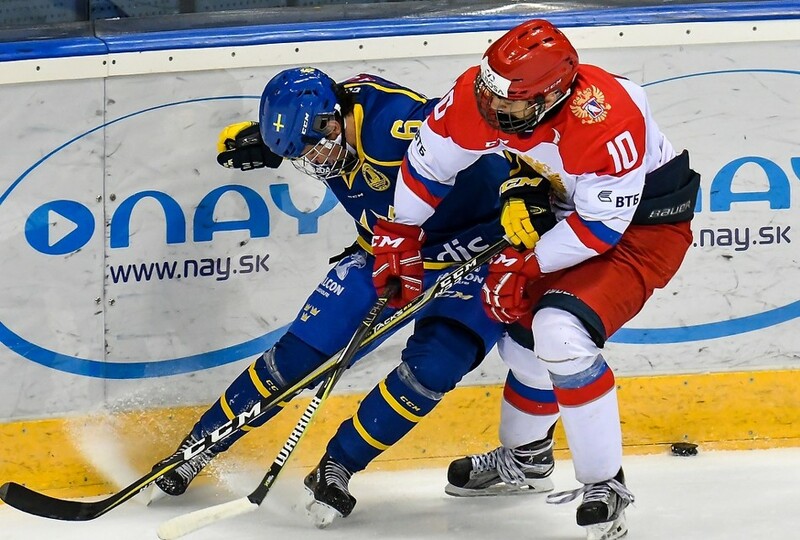 2015 CHL Import Draft: Black Book on sale!